For motorisation Toldos Alchemy continue to use quality products which is why we use CHERUBINI & SOMFY motors and accessories for our awnings and roller shutter blinds. All motors are covered with a 5 year guarantee and accessories with a 2 year guarantee. A motorised awning immediately transforms your outside area into a cool, comfortable outdoor living space at the simple touch of a button. It also protects your family and home from the sun’s harmful UV rays. Add a state-of-the-art sun or wind sensor to automatically react to weather conditions. 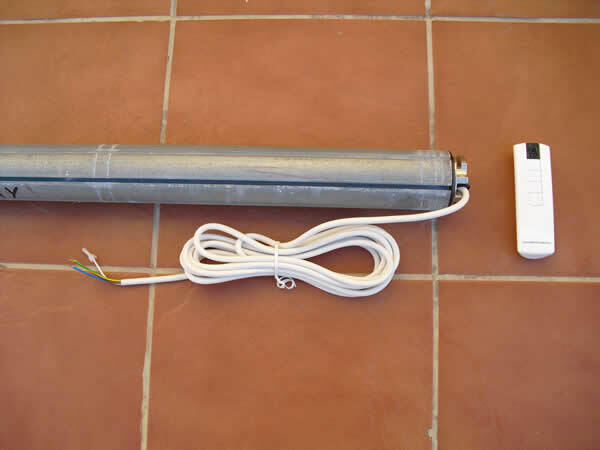 Effortlessly extend or retract your awning with the simple touch of a button. 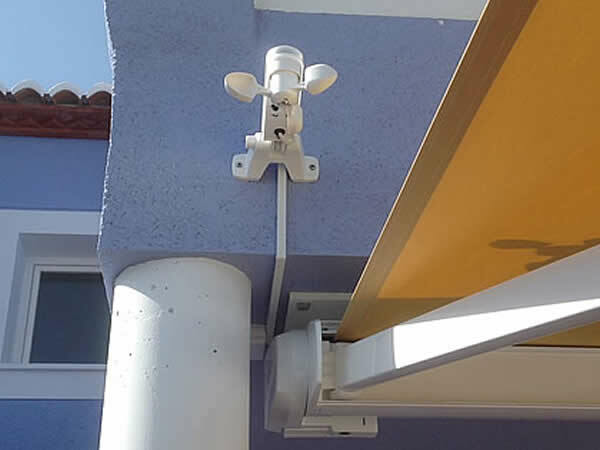 Conveniently control your awning from up to 20 meters away. 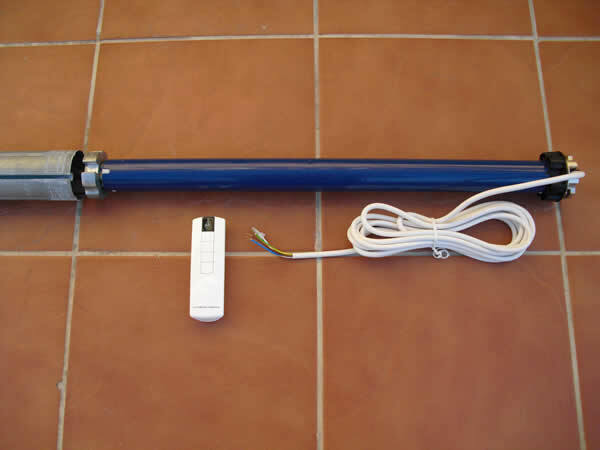 State-of-the-art sensors automatically control your awning to maximize energy savings and protect your entire system.